The first step in protecting your online presence is to ensure that your employees have the training and awareness to help keep your assets secure. It is well known that in the arena of Cybersecurity, the human being is often the weakest link. You can have the most sophisticated technology in the world protecting your company and your networks, but its effectiveness will be reduced unless your employees and partners are educated in the steps they need to take if faced with situations presenting cyber risks. Cyber risks present themselves in different ways – online, via social engineering in person, emails, telephone calls, identity spoofing – and so many other techniques. 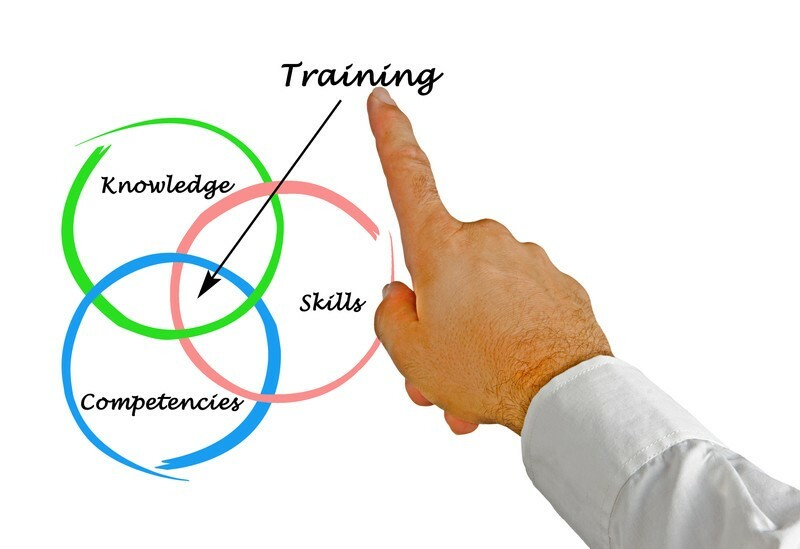 Training and educating your employees is not a one-time exercise, rather it is an ongoing process. Hackers come at you from 360 degrees – isn’t it only right that your employees should be aware of how to address these risks on all 360 degrees? 24By7Security, Inc. offers general and industry-specific training as per clients’ requirements. We believe that any education program must have different components depending on the size, budget, business and procedures of the company. Your program would be structured with the components needed for your business. Call 24By7Security, Inc. today at (844) 55-CYBER or email us at contact@24By7Security.com to work with you to structure your security training program.